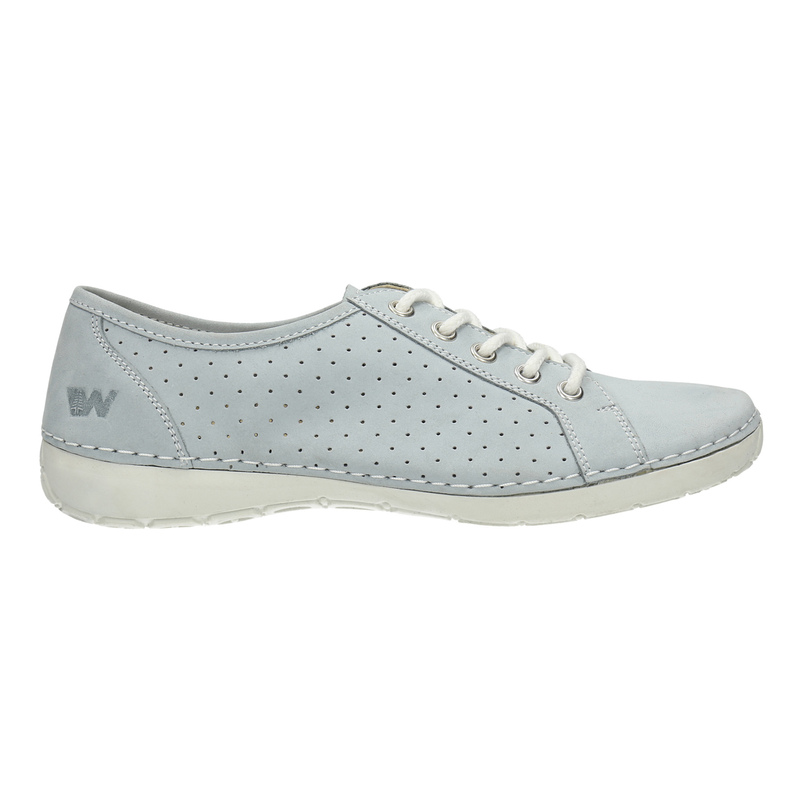 Leather Weinbrenners in a light blue pastel shade that will look great in spring weather. 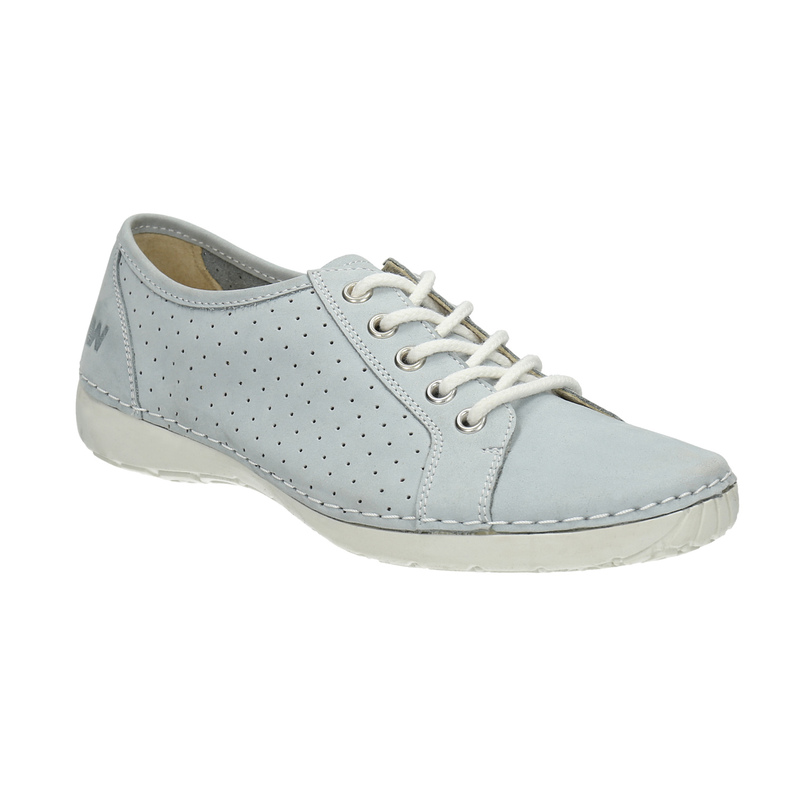 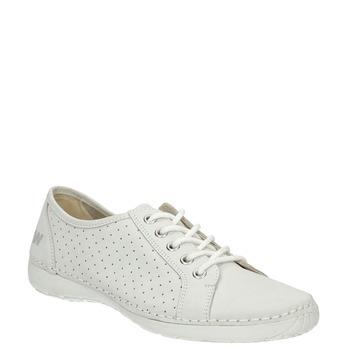 The shoes are decorated with perforations which at the same time provide for good breathability. 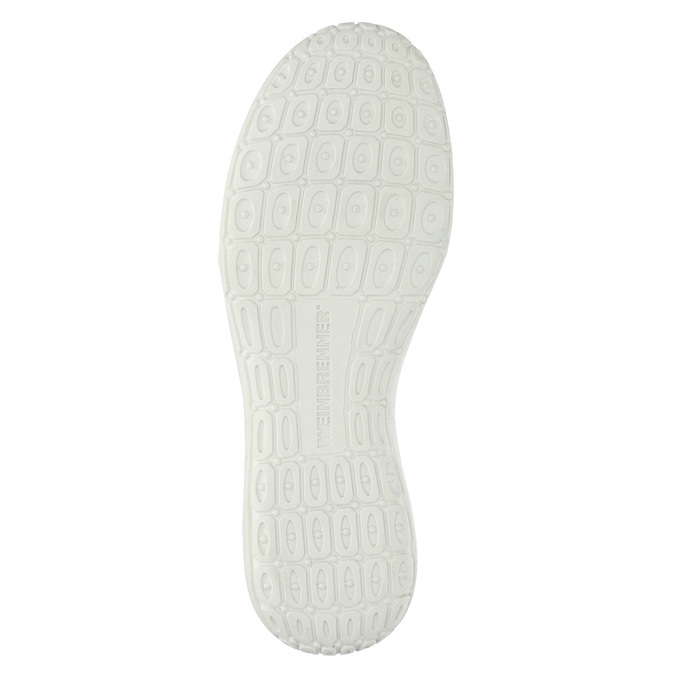 The comfortable sole respects the ergonomics of the feet and is stitched to the upper. 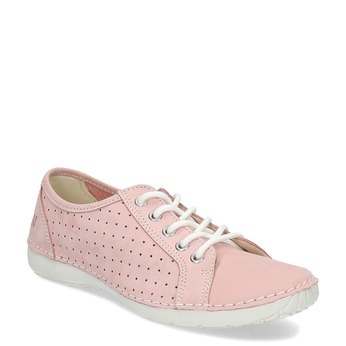 This is what makes them flexible.